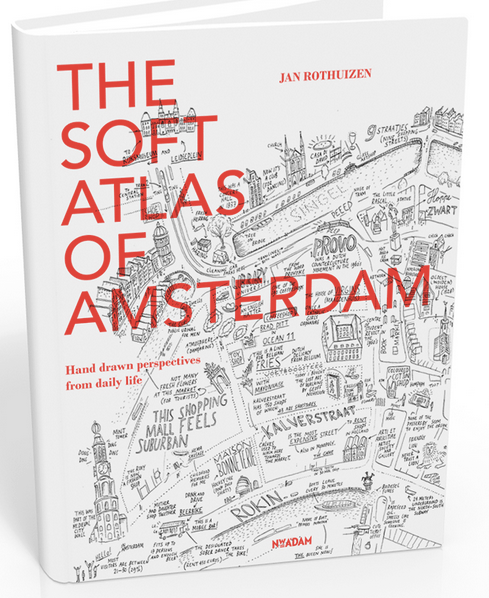 While looking for a good map of Amsterdam, I saw a book called The Soft Atlas of Amsterdam. It’s a collection of line drawings and text; all in some way are a map – whether it’s a recognizable street configuration or a map of a room. The drawings are friendly and inviting, the text is charming and funny. What’s not to like? I have to admit, due to the amount of material I have been collecting on this trip, I didn’t buy it. I had only been in Amsterdam a few days when I saw the book and a day or so later, when we were taking in the view of the city from NEMO, the science museum, I discovered the book’s author had created the panorama naming the buildings you could see from this vantage point. I had been a bit out of the sabbatical “discovery mode” since Dublin, where I had little contact with anyone, but I thought, “What the heck, I really like this work. Let me contact this guy and see if I can visit his studio.” He responded right away, and agreed to meet. Yep, that’s why I’m here. 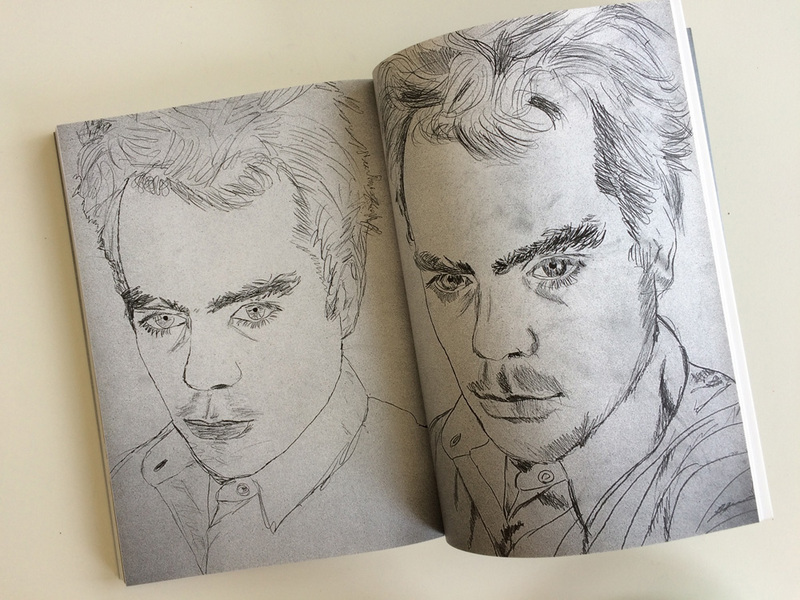 Jan, as traced from a projection, by visitors to his studio. His studio is in an apartment, in the city center. The building is “modern”, perhaps built in the early 1970s, or maybe a little earlier or later. It’s on a typical Amsterdam street, surrounded by older typical buildings. Climbing the stairs to the top floor, the stairwell is bathed in light from a skylight. At the top of the landing there is a display of small potted cacti, perfectly placed in a line on a plank, and other tchotchkes – I have reached an artist’s studio. The apartment is a small, but a decent size for Amsterdam or New York, and crammed with work. To the back must lie the bedroom and bathroom, which I don’t see, and off of the main living area/studio, is a kitchen facing the street. An old plaid couch is pushed against a wall. Stacks of drawings and books line the walls and pile on the horizontal surfaces. I see one computer – maybe there were more? Two young women are at work. One stands over a drawing, the other sits at a small round table at the front windows. Jan invites me to sit at the table with her and we talk. Jan Rothuizen, is Dutch, born in Amsterdam. He’s a quiet, friendly guy and very easy to talk to. Prior to meeting him, I scoured his website. I found an interview with him, which answered basic questions about his background and provided me with conversation starters. I also found a cool interactive mapping project he, and a team, created called Refugee Republic about a refugee camp. I learned from his website, at the start of his career, he spent some time in New York, and did some work with Keith Haring. I’m intrigued with the detail of his work and I’m curious about his process, so he takes me through, by way of this current project, how it all gets done. He discusses what the two women are doing and shows me a pdf of the project. Read more about current project process here. 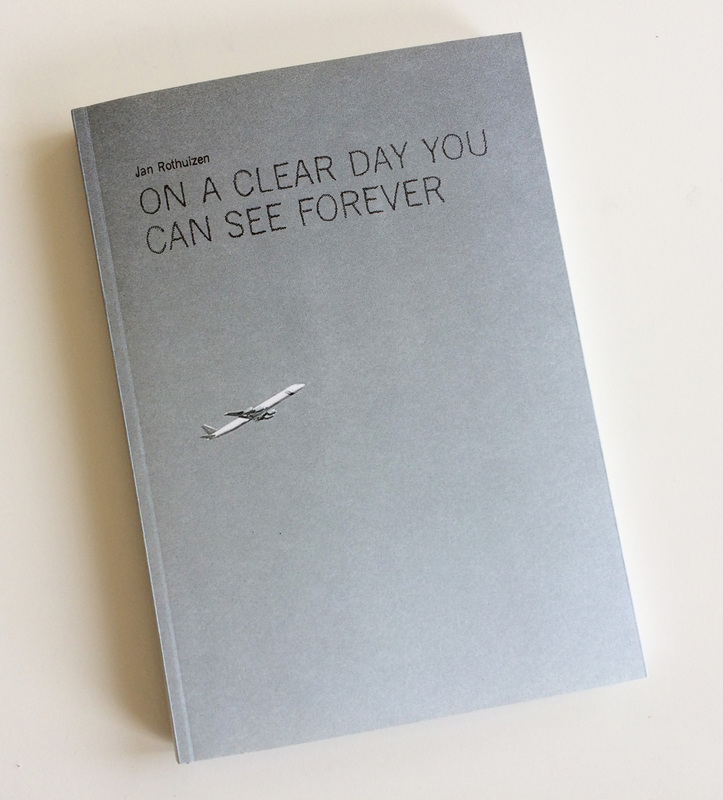 Before I left, he gave me a book he created after that year in New York, On a Clear Day You Can See Forever. 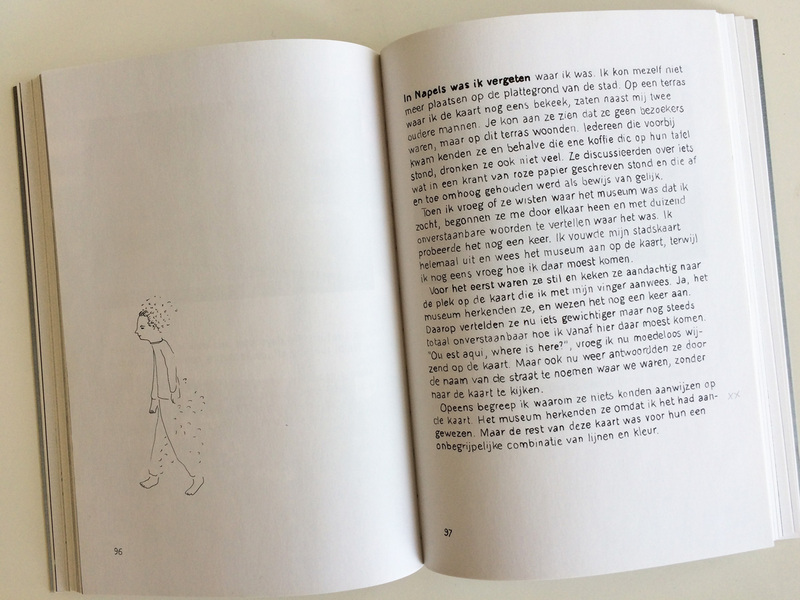 The book is in Dutch and English and I had to use Google translate for the Dutch bits, which made for some interesting and poetic translations. Much like me during this sabbatical year, he wasn’t quite sure what he was doing in New York. He lived and worked in an apartment in Williamsburg (before there were beacoup coffee bars) and mostly wandered the streets and spoke with people. For a few dollars he’d buy the signs that homeless people were holding up, asking for help and money. He’d explain that he would use them in his artwork somehow. Sometimes he’d buy a couple of signs from the same person over the course of days. 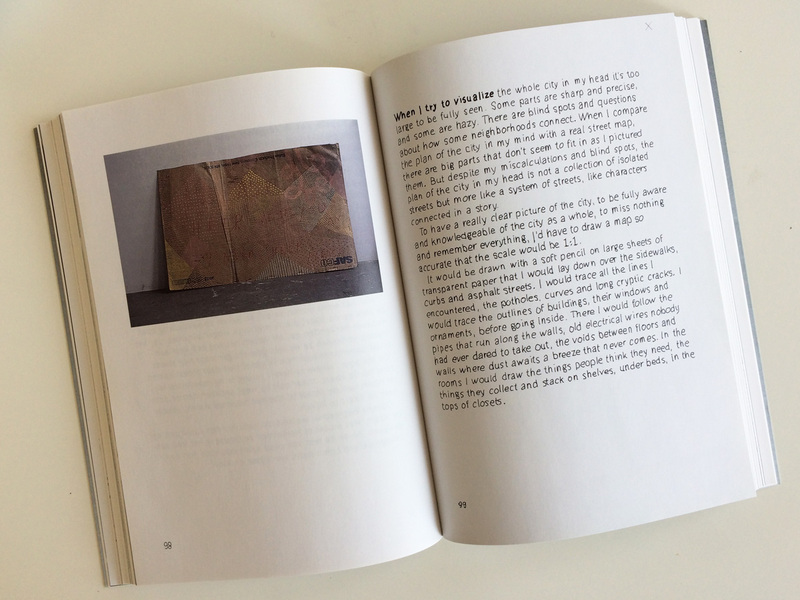 Within the book, you can get a sense of where his current work came from. 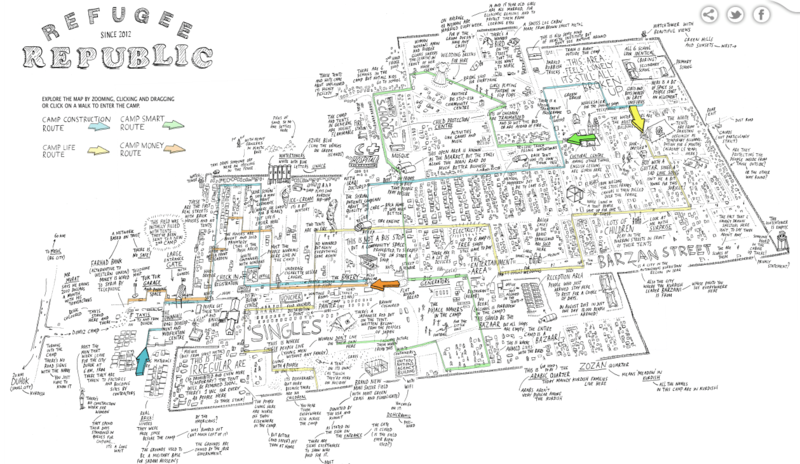 He discusses how he would map a city – on large sheets of paper at 1:1 scale, but not just the streets themselves, but also what lies beneath – pipes, wires, and what is in the rooms above. This is what he has perfected over the years in many books and projects that you can find on his website, except of course at a much smaller scale. 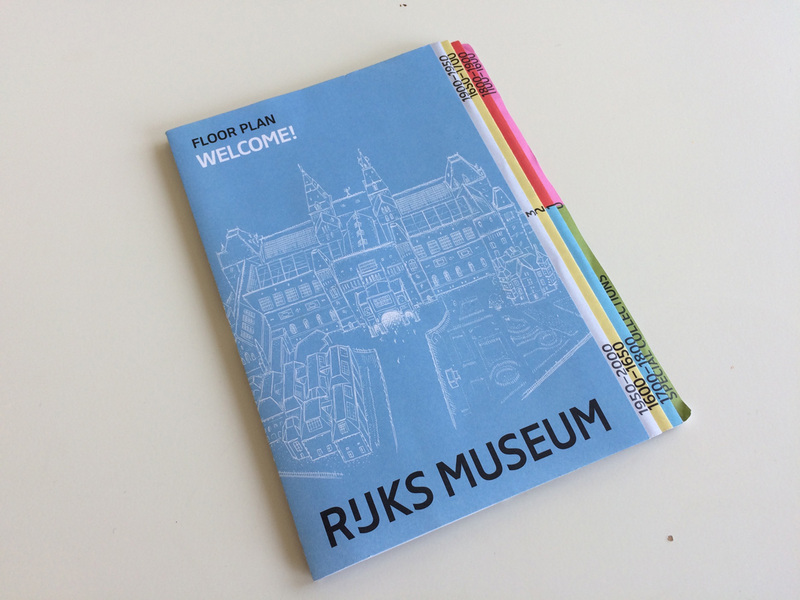 There is one page, where he explains in Dutch an encounter with two gentlemen as he tried to ask for directions to a museum. In Naples I had forgotten where I was. I could not place myself on the city map. On a terrace where I looked at the map, beside me were two older men. You could see them not living on this terrace. Everyone who passed by knew they and besides that one coffee they came to their table, they did not drink much. They discussed something that was written in a paper of pink paper and occasionally held up as proof of gel. When I asked if they knew what the museum was that I was looking for, they started to work with me and thousands of incomprehensible Say words where it was. I tried it again. I folded my city map all the way out and pointed the museum on the map while Hog asked how to get there. For the first time, they were quiet and looked carefully at the place on the map I pointed with my finger. Yes, the museum recognized them, and pointed it again. Then they told me something more important but still completely incomprehensible how to get there from here. “Est est aqui, where is here?” I asked now, despondently, sending the card. But now again, they answered by calling the name of the street where we were, without looking at the card suddenly, I understood why they could not point to anything else. The museum recognized them because I mentioned. But the rest of this card was an incomprehensible combination of lines and color for them. Maps are truly a particular visual language that must be learned. Many of us learn this, and other visual languages, when we are young, without even realizing it. I asked Jan if he uses paper maps when he travels and he said that he did – as with most people, he uses them to get the lay of the land first, but does have to rely on his phone for specifics sometimes. I asked him if he is teaching his children how to read maps and although they are too young now, they have begun to recognize small landmarks, like statues or signs, in places he routinely takes his family. He does think it’s important that they learn to read maps. He was kind enough to look at a few sketches I had in my notebook, one of many sketch/notebooks I’ve been keeping. I only had a few mental maps of my Amsterdam neighborhood. He commented on understanding the place I drew, as he lived a block from here back in the day! Jan is in the midst of an impressive career. His work was at MoMA just this past winter, and he has work at the Brooklyn Historical Society. He’s done a TEDTalk, been on TV and radio. He’s worked in print, interactive and film and has created installations. I think I’ll buy the Soft Atlas next time I see one. Next Post All 9,866,539 buildings in the netherlands-but where is the Zuiderzee?